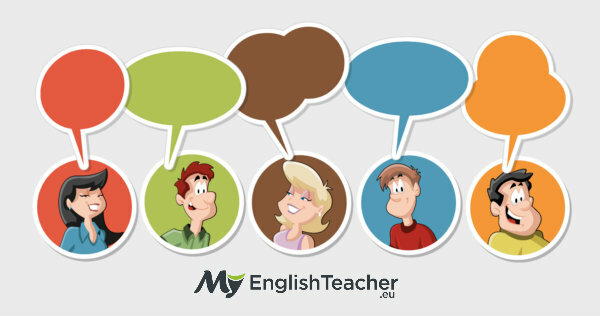 Home English Vocabulary SHOPPING Phrases, Dialogs and Phrasal Verbs! Here is what you will find in this article. Click on any topic you want to read more about! 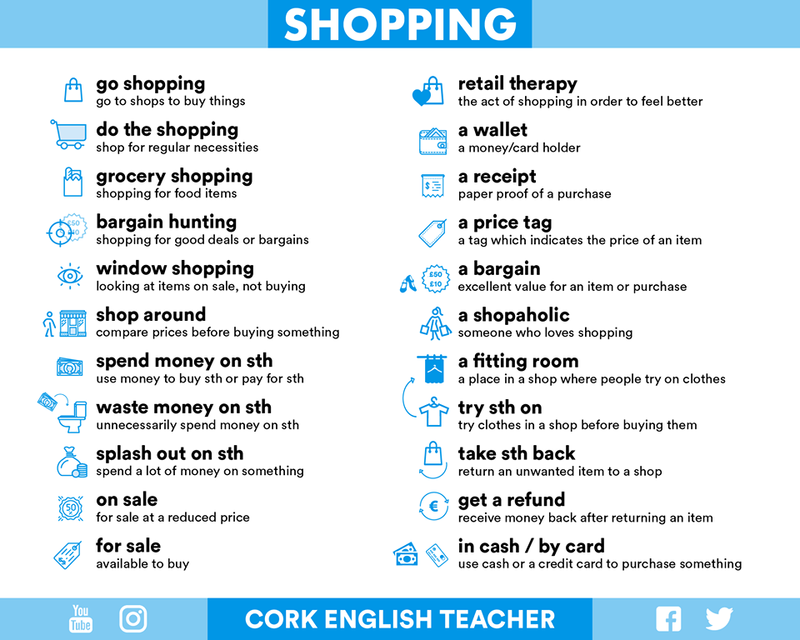 Whether you love shopping, or just shop when you need to, you can practice your English at the same time! Shopping is a great way to communicate with lots of different people, and it really helps to boost your confidence in speaking English! You might hesitate or make mistakes to begin with, if you’re a bit nervous, but that’s completely normal. You may even find it hard to understand what the shop assistant is saying to you, if you don’t understand all the words! If you familiarise yourself with the phrases and vocabulary in this blog, then you’ll know what you should expect to hear from the people you talk to on your shopping spree. It’ll make shopping a more enjoyable experience, and improve your English too! The more you do it, the easier it will get, and the more natural it will feel! Can you recommend a good toy shop/store? Is there a chemist / pharmacy in this area? Where can I get pet food from? Could you direct me to the nearest post office please? Do you know where the nearest hardware store is? There is a really good book shop just around the corner. The nearest one is a few mile away. The post office isn’t open on Sundays. The convenience store on the corner might sell that. Are you open every day during the week? We’re open from 9am to 6pm. We’re open on weekdays only (Monday to Friday). We’re open from 10am to 8pm. We’re open 24/7 (24 hours a day, 7 days a week). We’re closed at lunchtime, between 12pm and 2pm. We’re closed on Bank Holidays (national holidays). Difference Between Open FOR and Open TO! I’m looking for a …. I’m trying to find a …. Could you tell me where the …. is, please? How much is that …. in the window? Where can I find the …. ? 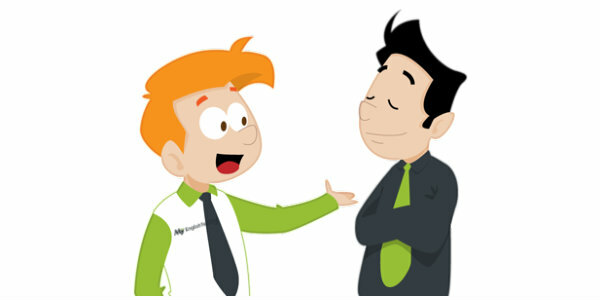 Do you sell …. ? Do you have any … ? Would you have this in another colour? Do you have something less pricey (expensive)? Do you have a smaller/bigger/larger size? Do you know where else I could try? Does it come with a guarantee/warranty? Where is the changing/fitting room? Is there somewhere I can try it/this/them on, please? Where can I weigh my groceries? I’m afraid that’s the only colour we have. Sorry, we don’t have any more in stock. Sorry, we don’t sell those / them here. I’m afraid we don’t have any more left. I have exactly what you’re looking for. The changing / fitting rooms are that way. The scales are by the counter over there. That’s where you can weigh your groceries. You can get a refund if you keep the receipt safe, and bring it back within 2 weeks. I don’t need any help. I’m just browsing, thanks. No, I’m just looking, thanks. That’s a little over my budget. That’s not exactly what I’m looking for. It’s too long / too short. It’s too tight / too loose. Other Ways To Say SORRY! How to improve speaking if I don’t know what to say in most situations when I take part in discussions? Would you like me to gift wrap it for you? Would you like any cashback? Put your card into the machine, please. That comes to …. (price), please. Can I pay by cheque, please? Could I have a gift receipt, please? Could you gift wrap that for me please? Can I put one item back, please? I’ve changed my mind about this one. Could I leave my bags here, and pick them up later, please? Does it have a warranty / guarantee? We take / accept all major credit cards. Sorry, we don’t accept cheques. We’re offering 6 months credit, with no deposit, if you’re interested. Here’s …. (money), keep the change! Who can I speak to about making a complaint? Could I have a refund please? I’d like to return this please. I’d like to change this for a different size please. Do you have the original receipt? Did you buy it from one of our other stores? Can I ask why you’re returning it please? Can I ask why you’ve changed your mind please? It was a gift, but I don’t like it. It was a gift, but the person I bought it for doesn’t like it. A: Which sofa should we buy? I can’t decide! B: This one is larger, but it’s more expensive. I prefer the smaller one. A: I need a new watch, but I don’t know which one to get. Can you give me any suggestions? B: Rolex watches are better than Sekonda, but they’re not as affordable. Sekonda watches are better value for money. A: I like the red sweater. What do you think? B: I like the red one too, but I think the blue one is better, and the green one is best. The green colour really suits you. A: What do you think of this dress? Does it suit me? B: It suits you well, but the floral print one is my favourite, and it’s more suitable for this season. I’d like to see the ….. please. Could you direct me to the …. aisle please? Do you have any testers for these (lipstick) colours? Can I try it / them on, please? Could I try it / them on, please? Is it okay if I try this / these on? Where can I try it / them on? Where are the changing rooms, please? Do you have it / them in size ….. please? Do you have this/these in a smaller / bigger / larger size please? Can I try the larger / small one please? Do you have it / them in a different colour please? This is a little too tight / loose, do you have another one? Wow, this one is great. I’ll take it! This one is perfect, I’ll take it thanks. I’ll have this one, please! Can I buy the …. , please? How much is it / are they? I’d like to buy it / them, please. A: Hi there, can I help you with anything? B: Yes please, I’m looking for a T-shirt. B: Maybe a blue or green one. A: Here you are. How about these? B: Thank you. Can I try them on anywhere? A: How do they fit? B: They’re both fantastic. I really like them. A: Yes, the blue looks nice on you, it really brings out your eye colour. B: Thank you. I’ll buy both of them! A: Great! Please go to the tills, and pay over there. B: Alright, thank you for your help. B: Hi there, I’d like to buy these please. C: OK, how would you like to pay? B: Okay, here’s my credit card. C: Enter your pin number into the machine please. C: Thank you. Shall I put your receipt in the bag? C: Here you go. Have a nice day! A: Are you next in the queue sir? B: Yes, I’d like to buy this watch as a gift for my wife please. A: Okay, would you like me to gift wrap it for you? B: Yes please, that would be great! A: Are you sure this is the right size for your wife? B I’m not sure, it’s just a guess! A: I can print a gift receipt so she doesn’t see the price, but can bring it back to change the size if she needs to. Would you like me to do that? B: Yes please, that would be amazing! A: Okay, that’ll be sixty-five dollars and ninety-five cents for the watch please. B: Can I pay by cheque please? A: No, I’m afraid we don’t accept cheques. B: Okay no problem, I’ll pay by debit card then. A: Please insert your card into the machine, and then enter your PIN. A: Would you like me to put the gift receipt in the box with the watch? B: Yes please, that’ll be perfect. A: Here you go sir. Enjoy the rest of your day. Put your items on the counter please. Why don’t you put on that new jacket you bought yesterday? Can I try these dresses on somewhere please? I’d like to try out this lipstick colour please, do you have a tester for it? I’m looking for a simple, comfortable dress that I can just throw on. Drop in during your lunch break when you have more time, and I’ll help you find the right pair of shoes for you. The supermarket was so busy over the Christmas weekend. The customers started pouring in, as soon as the doors opened! I’ll book you an appointment, and you can pop in for a consultation with one of our opticians. We have brought in a brand new summer collection now, so the old winter range is on sale. The shop assistant was so convincing that this dress was the best one for me, that I caved in and bought it, even though it was so expensive! If you buy this laptop, I’ll chuck in a free laptop case for you. I need to buy a gift for my friend, his birthday is coming up. I’m thinking of taking up the violin, could you buy one for my next birthday please? We have brought down the prices, because we’re having a huge sale before the winter! He bought a really expensive watch for me, but I turned it down. I couldn’t accept it! I’m just going to pop out to the cash machine, could you save these items for me please? I’m just popping out to buy some bread and milk from the local store. They gave me the option of getting everything on credit, but I opted out because I prefer buying things upfront, than being in debt. I’m not sure which laptop to buy. I think I’ll rule out this one, because it’s too expensive. Now I just have to decide between these two. Sorry, we don’t sell those anymore. We phased them out last year, because they weren’t very popular. I’m afraid all those watches have sold out now; they were very popular over Christmas! Could you help me out please? I can’t do the zip up on this dress! Could you do the zip up on this dress for me please? This sweater stands out from the rest. I love the vibrant colours! I was so disappointed with their service, that I just walked out on them, and I didn’t pay! I have finally paid off all the money I owed on my credit card! It’s such a relief! Wow, not many people can pull off that outfit, but you look stunning in it! I got an amazing deal on this computer, and to top it off, they gave me an extra three years free warranty!! They ripped you off! I bought that for half the price in a different store! I’ll have to give this ring back to Tom, because he broke off the engagement. I’m going to take this back to the store, and see if I can get a different colour. If you get our loyalty card now, you won’t have to pay the whole amount today, instead you can pay us back in installments each month. I do love this sofa, but I’ll need to talk it over with my wife before committing to buying it. Thank you for your hard work. These sources are so helpful. What an amazing source of lexics! Thank you very much! Very useful indeed! Thanks a lot; This is an extreamly usfull list of words for a new learner.